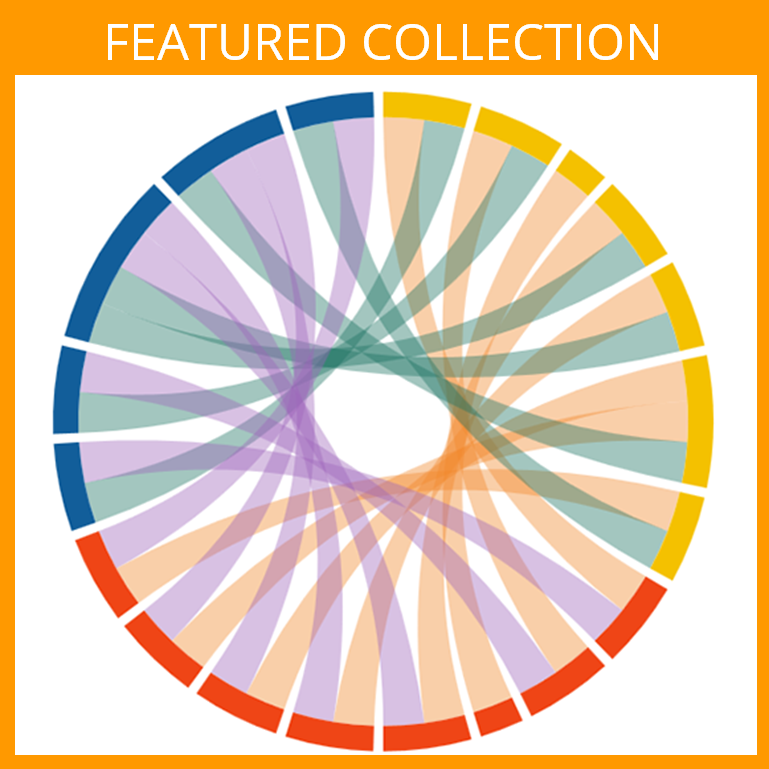 Despite widespread distribution and occurrence in the global shark fin trade, information regarding fundamental biology of the silvertip shark, especially vertical and horizontal movement data, is sparse. 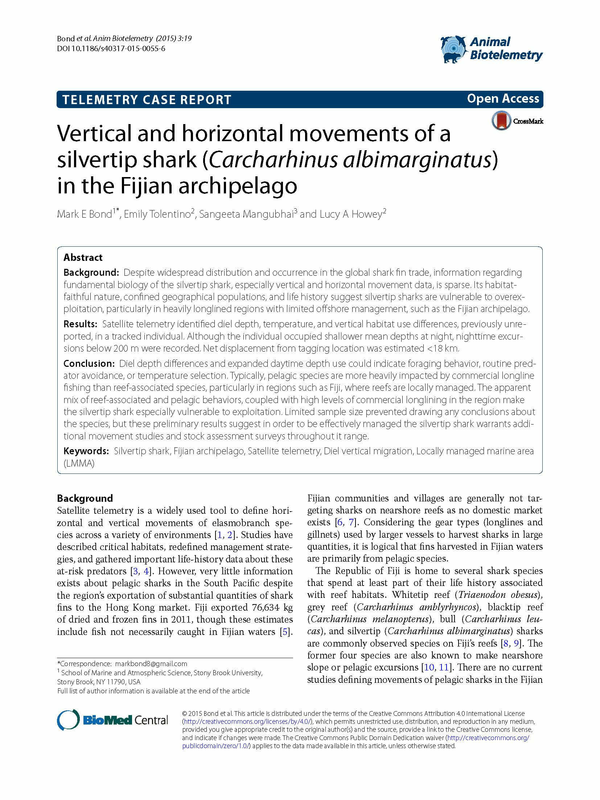 Its habitat-faithful nature, confined geographical populations, and life history suggest silvertip sharks are vulnerable to overexploitation, particularly in heavily longlined regions with limited offshore management, such as the Fijian archipelago. Diel depth differences and expanded daytime depth use could indicate foraging behavior, routine predator avoidance, or temperature selection. Typically, pelagic species are more heavily impacted by commercial longline fishing than reef-associated species, particularly in regions such as Fiji, where reefs are locally managed. The apparent mix of reef-associated and pelagic behaviors, coupled with high levels of commercial longlining in the region make the silvertip shark especially vulnerable to exploitation. Limited sample size prevented drawing any conclusions about the species, but these preliminary results suggest in order to be effectively managed the silvertip shark warrants additional movement studies and stock assessment surveys throughout it range.